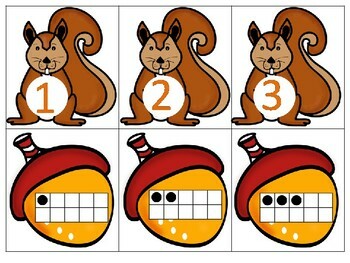 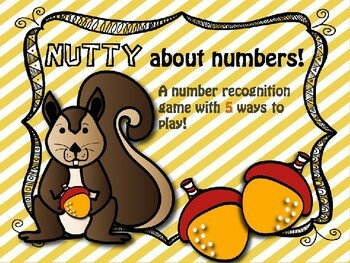 A number recognition and quantifying game with FIVE different ways to play! Match the number to the ten frame, hand representation, dice, popsicle sticks or the number word. 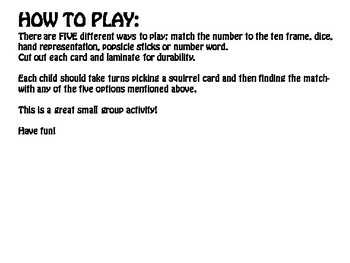 Great activity for small group!